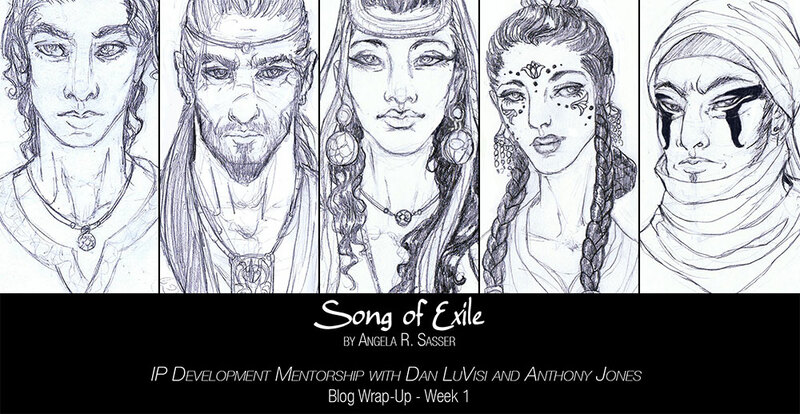 I’ve been working on tons of exciting things this week for my IP Development Mentorship with Anthony Jones and Dan LuVisi! You can get a more in-depth peek at my world-building experience, thoughts about the mentorship process, plus sneak peeks of my personal project’s art by supporting me at any level on Patreon! I’ll be uploading weekly blog posts of my progress *exclusively* for my Patrons there. And now, SLEEP! This first week has been exhausting, but amazingly productive!